With year-end exams upon us and thousands of matriculants deciding on a future study path, CEO of credit management company Debtsource, Frank Knight, has reiterated the importance of a career choice aligned to high-demand occupations. Every two years, the Department of Higher Education and Training publishes a list of over 370 high-demand occupations in South Africa, which highlights occupations that show relatively strong employment growth or are facing staff shortages and which may to be in demand in future. According to the department, there is a growing international need for education and training to be better coordinated with the needs of society and economy. Its list identifies high demand occupations at a national level to better assist universities and other post-school training programmes with the broader developmental objectives of the country. He says a credit manager is a person employed by a company to manage the credit department and make decisions concerning credit limits, acceptable levels of risk, terms of payment and enforcement actions with customers. He says a properly trained and educated credit management team will maximise trading opportunities, be strong on administration, assess risk, work closely with other departments to ensure maximum profit from sales and ensure money is collected professionally and on time. 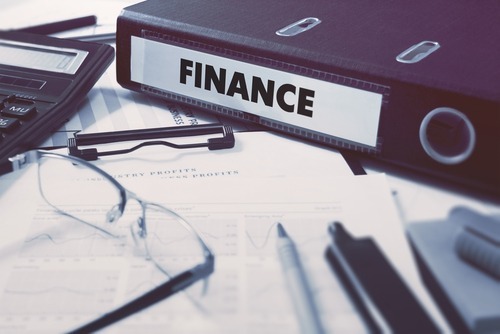 “For anyone with a talent for finances or numbers, a career in credit control can be both rewarding and satisfying, and the fact that it is a high-demand career should be an incentive to investigate it further as a career choice,” Knight concludes.